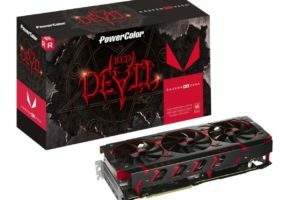 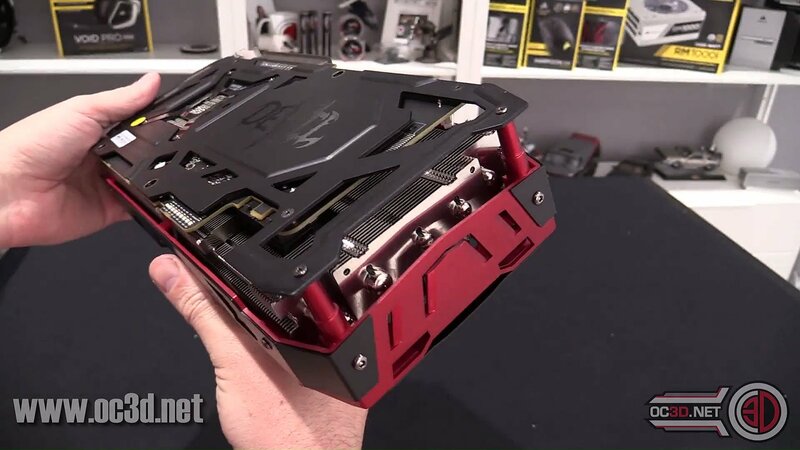 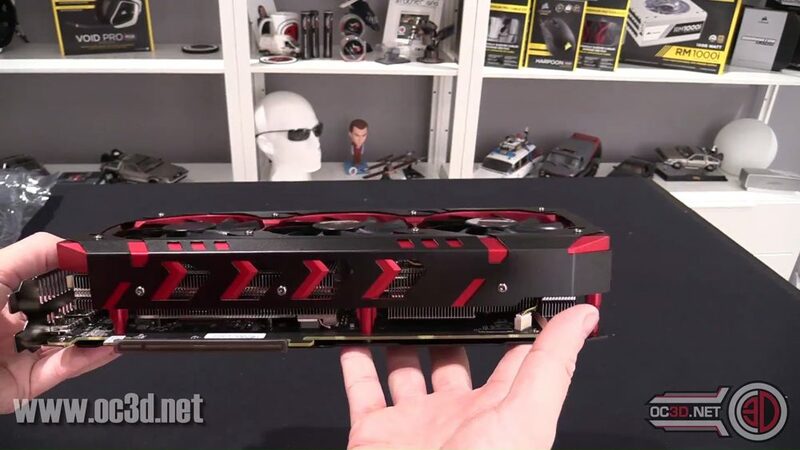 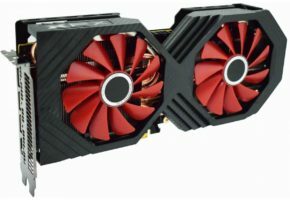 At Overclock3D RushKit Youtube Channel you can find an unboxing of PowerColor RX Vega 64 Red Devil. 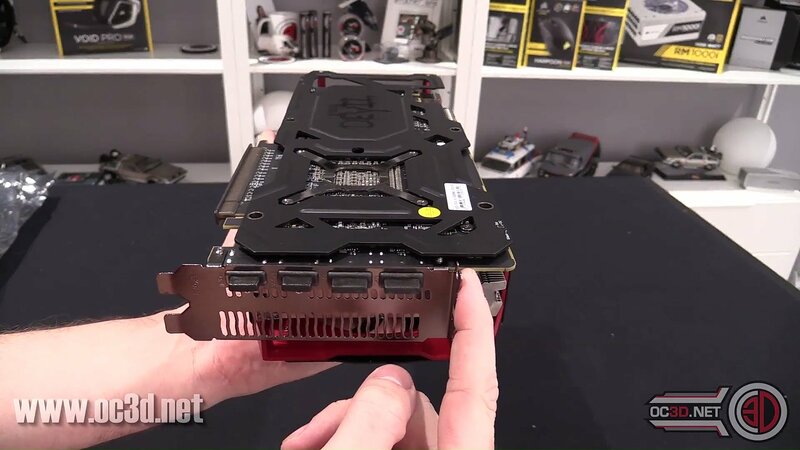 It’s the first unboxing of this card. 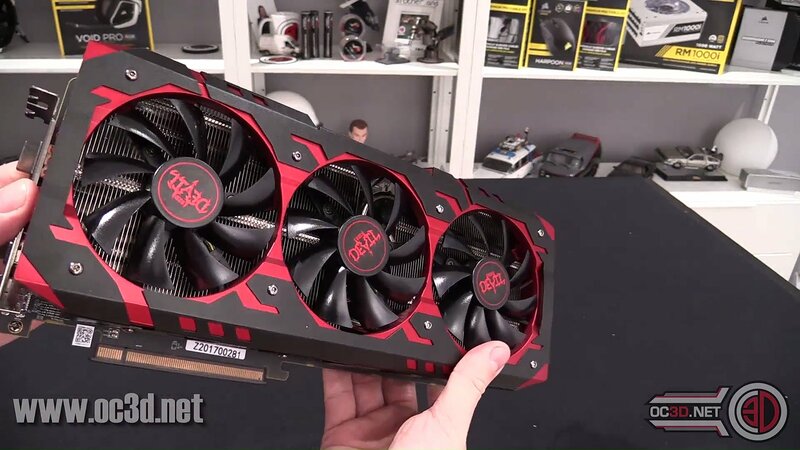 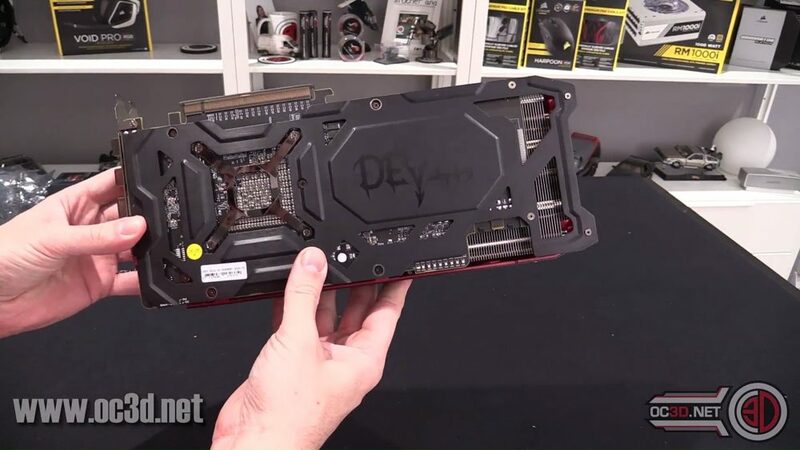 The Red Devil is the first proper custom RX Vega graphics card. 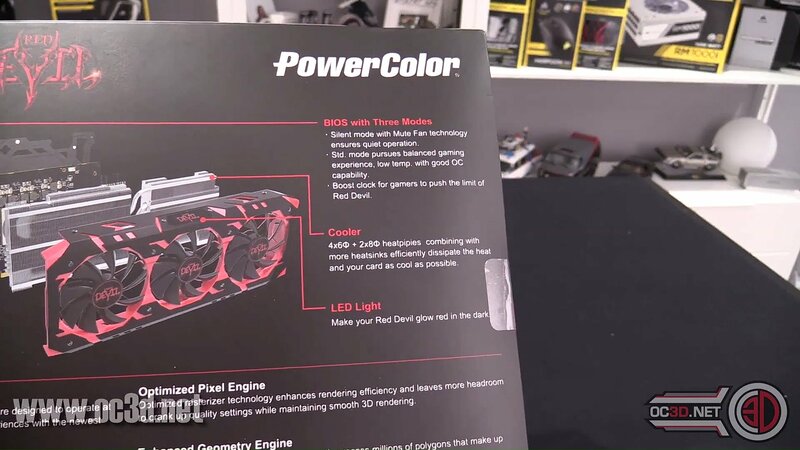 By proper, I mean factory-overclocked model. 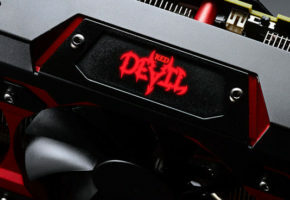 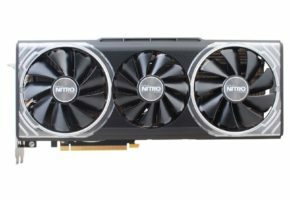 Neither ASUS’ ROG Strix, XFX or Sapphire’s NITRO have confirmed clock speeds and none of them are available for preorder, unlike of course, the Red Devil. 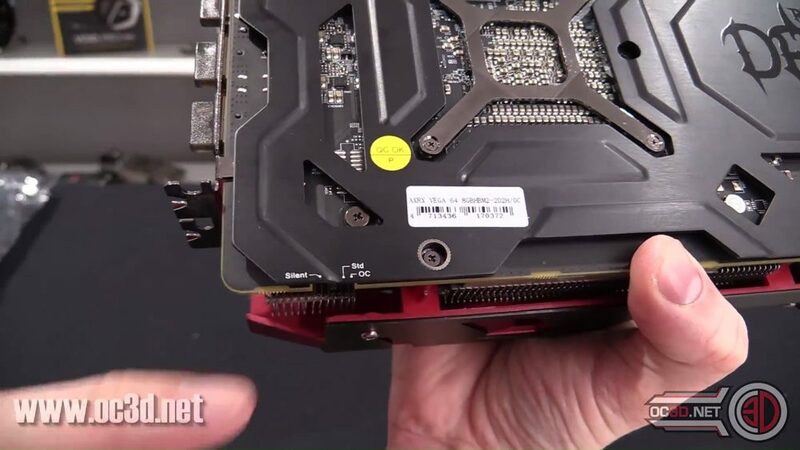 What we learn from the video is what three BIOSes are for. 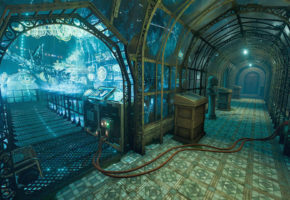 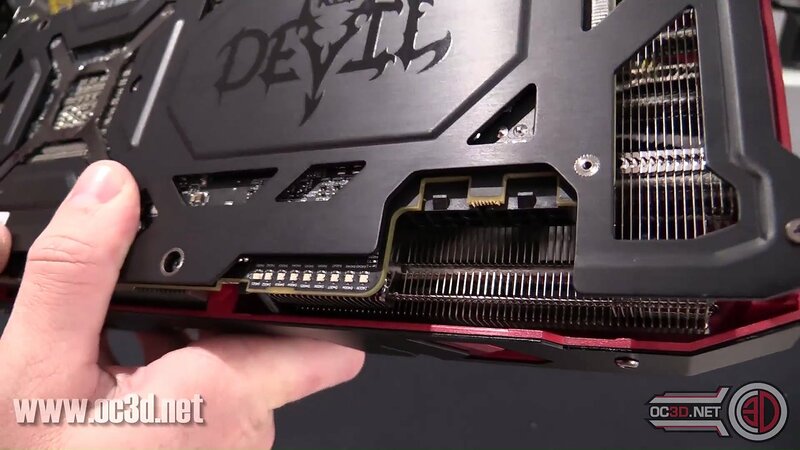 The first BIOS is for ‘silent mode’ (with 0dB technology). 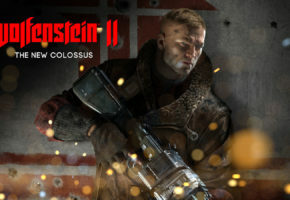 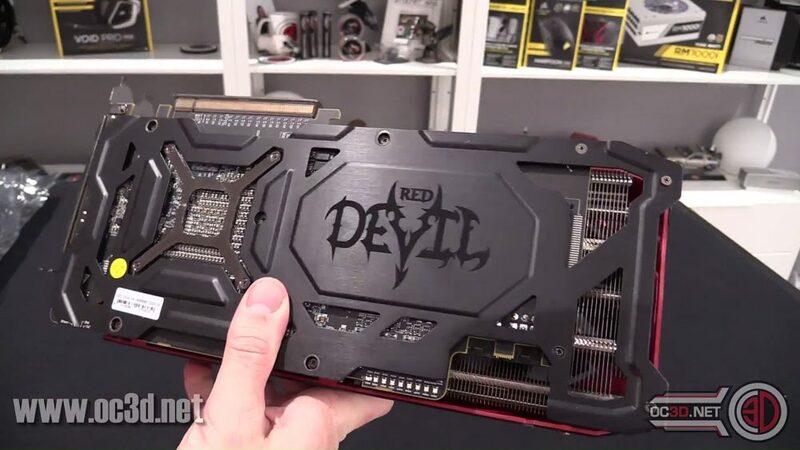 Secondary BIOS comes with ‘good OC capability’ and the last one features ‘boost clock to push the limit of Red Devil’, which probably means slightly higher clock and power limit. 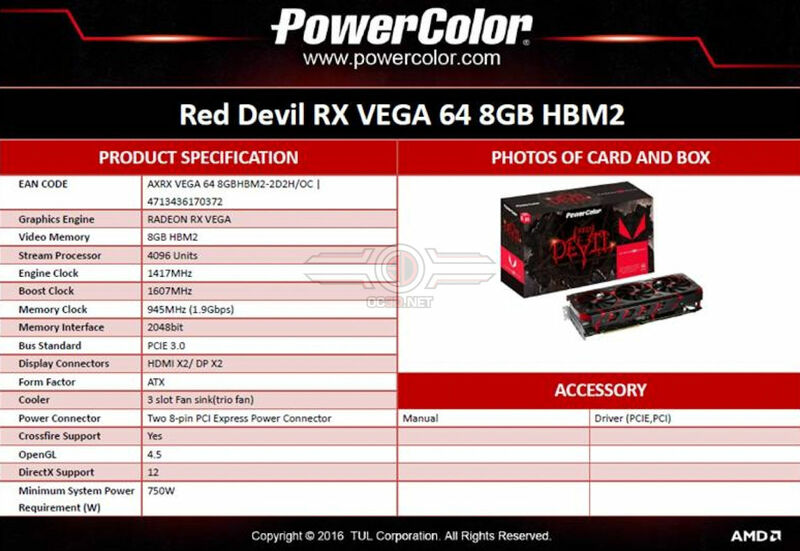 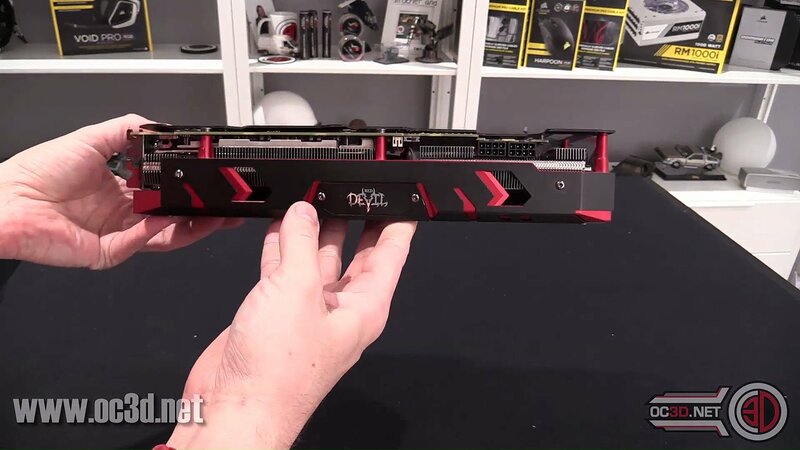 The RX Vega Red Devil is also confirmed to feature dual 8-pin power connectors. The video is just a showcase of the new card, the full review is to be expected next week.